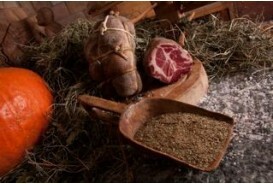 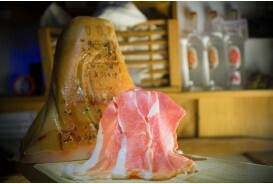 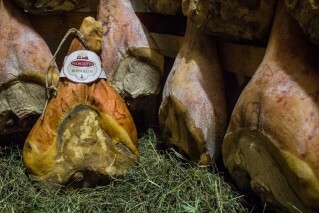 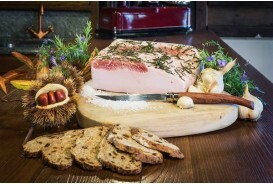 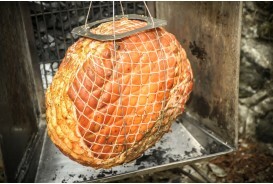 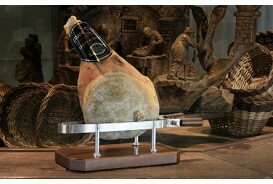 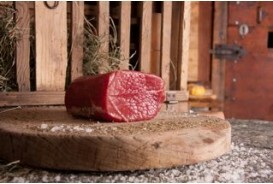 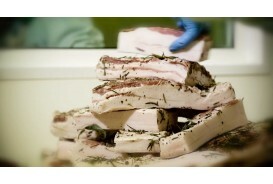 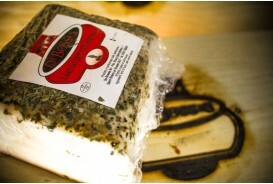 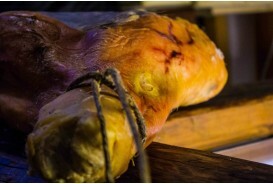 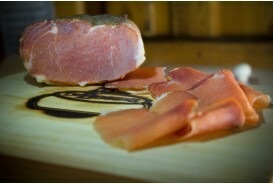 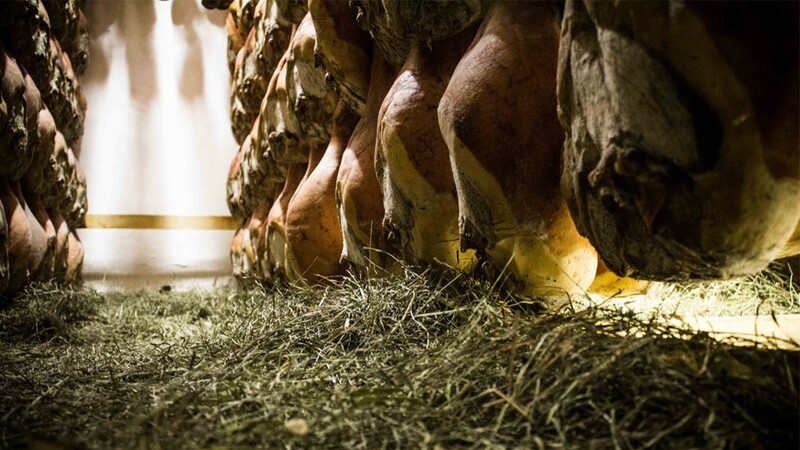 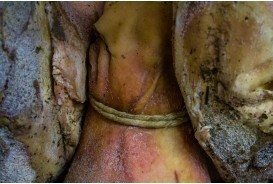 High-quality ham made from the meat of farms and slaughterhouses operating in the Italian PDO circuit. 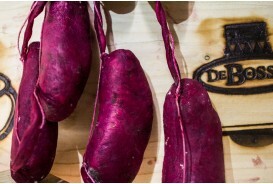 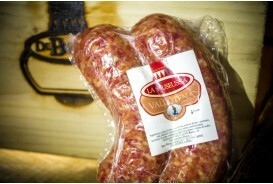 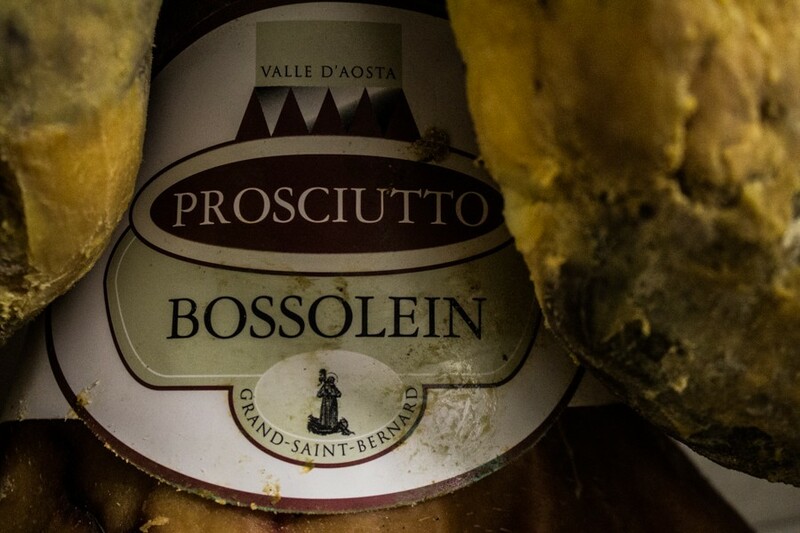 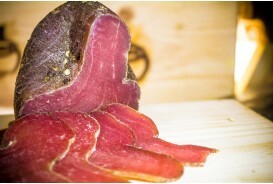 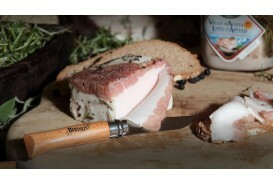 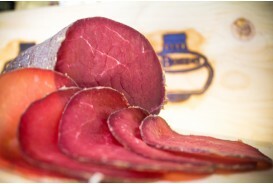 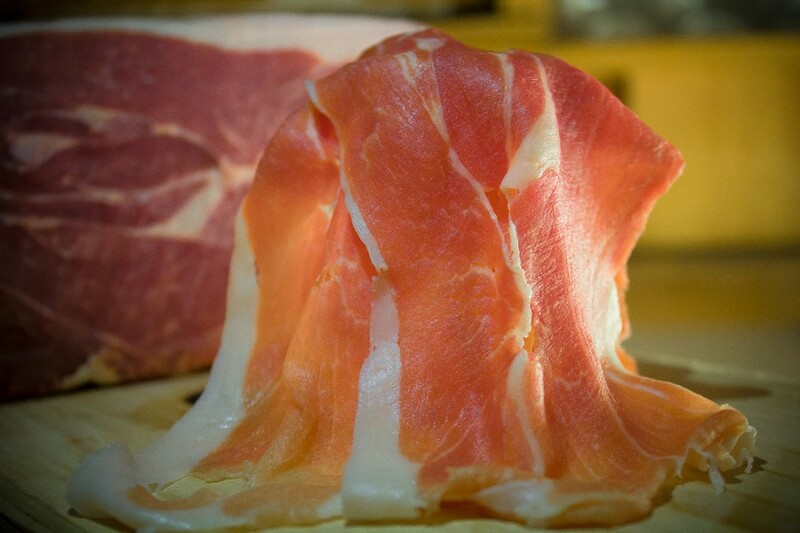 The Bossolein is of high-quality uncooked ham, born from the meats of farms and slaughterhouses of the Italian PDO circuit. 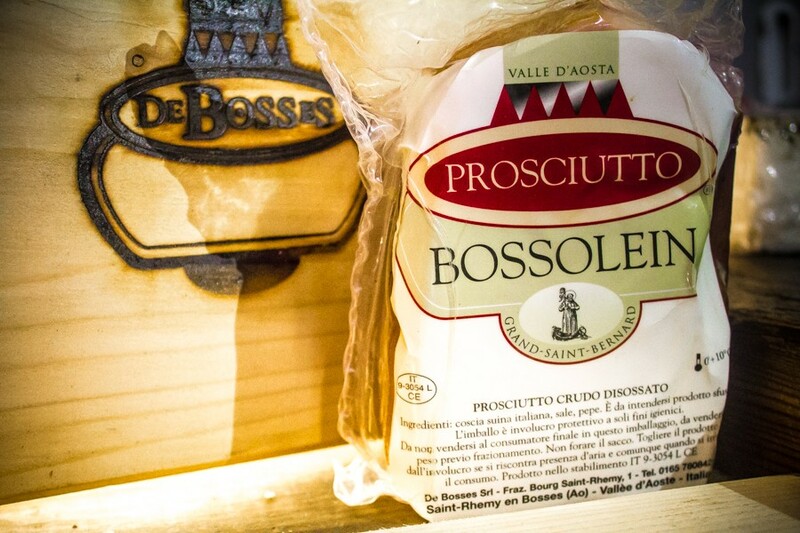 Perfect to enjoy with different combinations, the Bossolein De Bosses reached its peak of flavor when served fresh, with whole bread and butter. 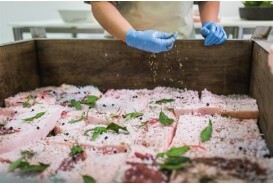 A pepper spray on the slice enhances the flavors, simple and primordial, and allows to identify the flavor of the pork with a slightly salty mark.